Kenneth MacMillan died of a heart attack on 29 October 1992. It happened during a performance of his 1978 ballet Mayerling. Jeremy Isaacs, then general director of the Royal Opera House, announced his death from the stage after the performance and asked the audience to “rise and bow your heads and leave the theatre in silence”. In March of the same year he had choreographed Judas Tree for The Royal Ballet, which has been performed at The Royal Opera House as part of the MacMillan celebrations this month. 1989 – his first new ballet for Covent Garden for five years, Britten’s The Prince of the Pagodas. 1991 – Winter Dreams, inspired by Chekhov’s Three Sisters. 1992 – The Judas Tree. MacMillan was working on the stunning ballet sequence in the National Theatre’s Carousel at the time of his death. If he hadn’t had Lynn at the beginning, I don’t think his career would have developed in the way it did. We thought we were going somewhere, breaking new ground all the time. Kenneth wanted us to come up with ideas. He filled in the scene like a theatre director, then gave us a lot of responsibility in finding our way. It was lovely. Kenneth was never what you might call a giver. You were the one that gave. That was quite clear. He didn’t tell you what to do. He trusted your instincts. One of the good bits of advice he gave me was, don’t be afraid to be ugly. The other was that you’ve got to find your light, otherwise there’s no point going on. 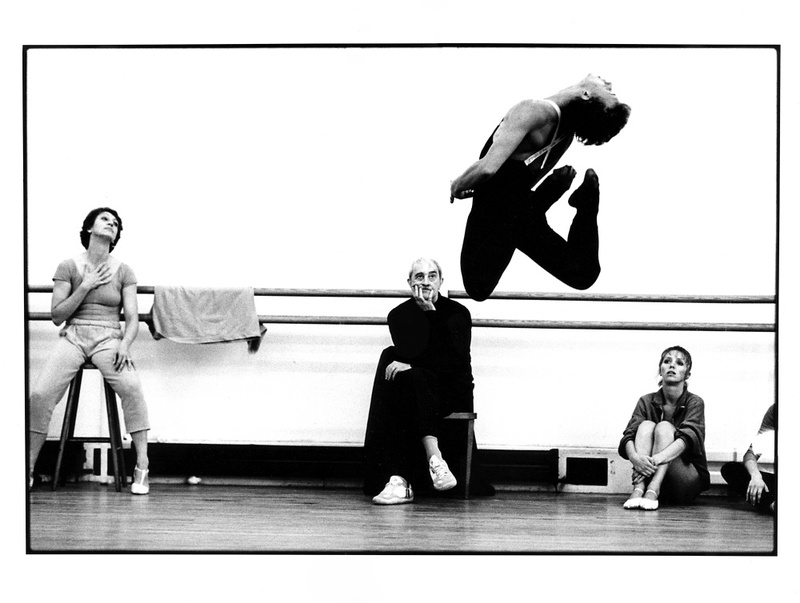 Kenneth MacMillan found his light, but it was switched off far too early — he was 62 when he died.